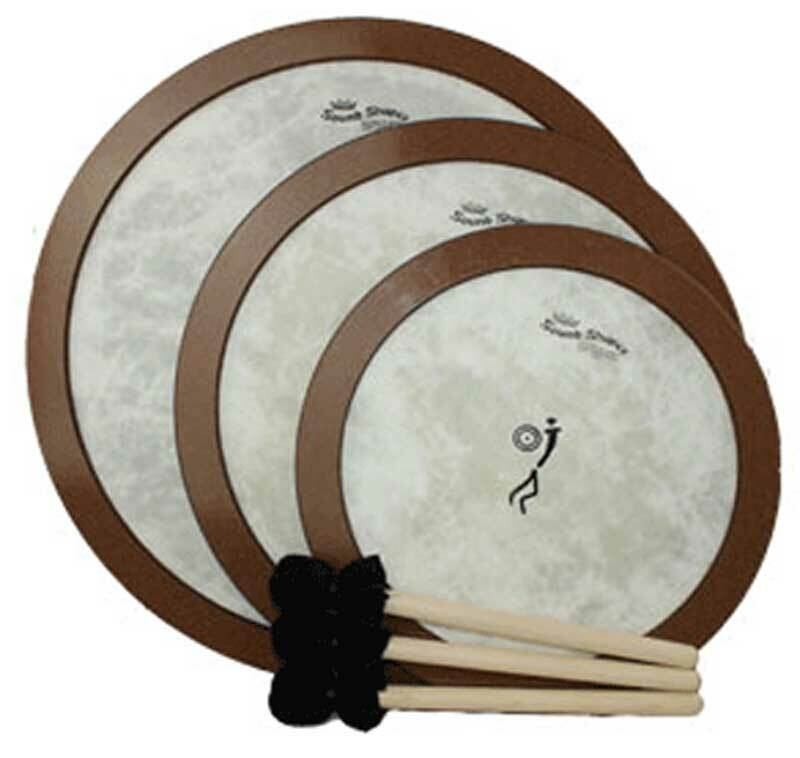 This drum pack extends the rhythms from Christine’s Healing Drum Kit to any group or group leader. Drums nest together for easy packing and transporting. These drums are Remo Sound Shapes TM with deep resonating fibryskin heads. Made in the USA with recycled materials.